How can brand advertisers measure favorability and understand what content is resonating most with their audiences? We’ve partnered with BrandBastion to help advertisers measure and track brand performance in real-time; introducing the PIM (Positive Interaction Metric). Measuring the impact of branding campaigns has always been a tricky subject for marketers. Traditionally, there are a few post-exposure success metrics that the industry has come to rely on as trusted proxies for actual sales. These are namely awareness, brand affinity, brand favorability, and likelihood to purchase. These metrics, which are used as indicators of brand health and performance, are usually measured using “brand lift studies” which span all channels from television to radio, out-of-home, and today, digital media. Marketers rely on these metrics to make strategic decisions, as these metrics have been proven to correlate with in-market success. If you’re an advertiser running large-scale awareness campaigns, you are most likely already using brand lift studies to measure impact, benchmark against past results, and inform your future strategies. The key limitation of measuring brand lift alone is that it takes place retrospectively after the campaign is completed. This means there is a time delay between when the campaign is launched and when you will see actionable results. 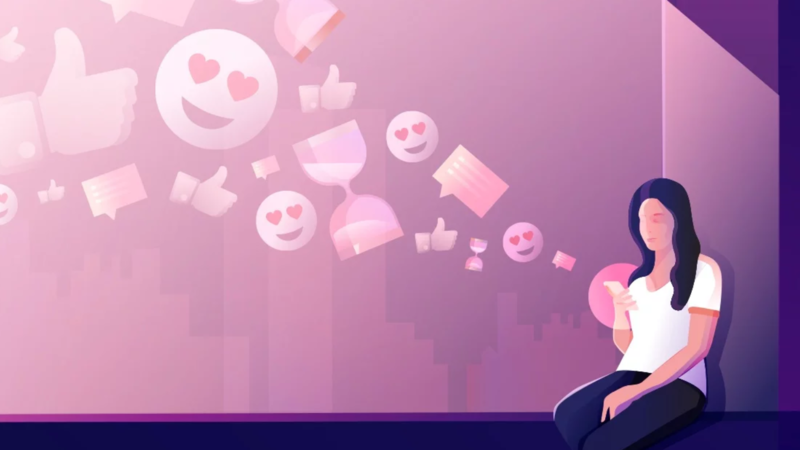 In real-time, branding advertisers do have access to some data, such as reach and engagement – but whether the nature of that reach is largely positive or negative is unclear without digging into favorability metrics. For instance, a campaign could have high reach and engagement because of a negative backlash against the company that has gone viral. Such a campaign would not be considered a success despite its huge reach. In an age where the bulk of advertising spend has shifted to digital, there is more readily available data than ever about how audiences are reacting to campaigns. With this in mind, we have launched, together with BrandBastion, a new way to measure the performance of brand campaigns in real-time. Having access to performance metrics that are accessible (and available to compare) in real-time will now enable advertisers to understand how large budget campaigns are performing while they are still in flight. This is based on how well the content is being received by the target audiences. Each individual ad post is assigned a PIM (Positive Interaction Metric) score, which takes into account all real-time audience interactions on an ad, from reactions to comments and user tags. The PIM takes into account the actions a user can take when seeing a post in their feed, and weights all actions based on both 1) how much effort it takes for a user to take each action, along with 2) the sentiment for each action. The key idea here is that the more positively a user reacts, and the more effort they spend expressing positivity or sharing the post with friends or tagging friends in the post, the more these actions collectively indicate that the campaign is resonating well with its audience and vice versa for negative actions expressed. From this, we observed that the PIM scores closely correlated with the “brand favorability” metric from brand lift study results). Ads receiving higher than 70% in PIM received much higher “Favorability point lift” than ads receiving below 70% in PIM. Based on this comparison, the data shows clear correlation between a campaign’s Favorability point lift and the PIM scores. These scores could be used as early signals to predict and understand campaign performance right out of the gate. With this new way to measure brand performance in real-time, advertisers no longer have to wait until the campaign has finished its run to get concrete, measurable data on performance. Want to have access to the PIM in your Smartly.io dashboard? Test this out and take the first step to branding smartly by contacting your Account Manager! What else can the PIM be used for? Read the next post in this series, A New Way to Optimize with User Sentiment in Real-Time.